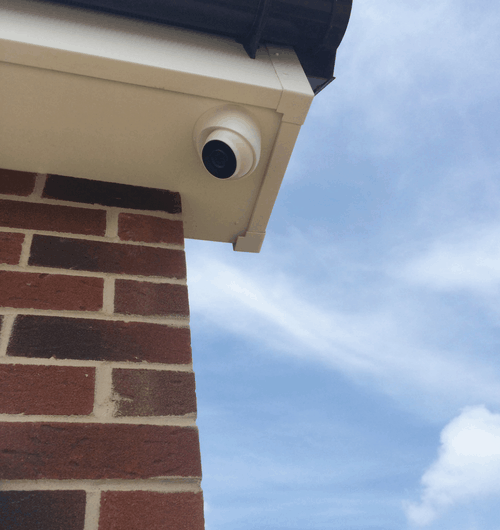 Moore security systems provide the latest technology in CCTV throughout the Midlands at very competitive prices. 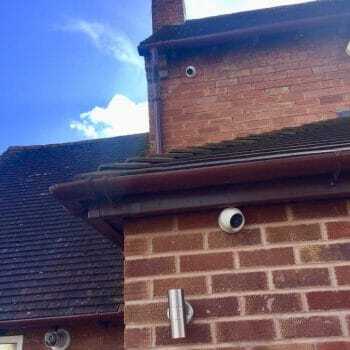 All our CCTV installation packages come with 12 months warranty, are installed by qualified and highly competent installers who have over 10 years experience in home security. We provide wired or wireless Hikvision CCTV systems for your home and business in HD quality picture. 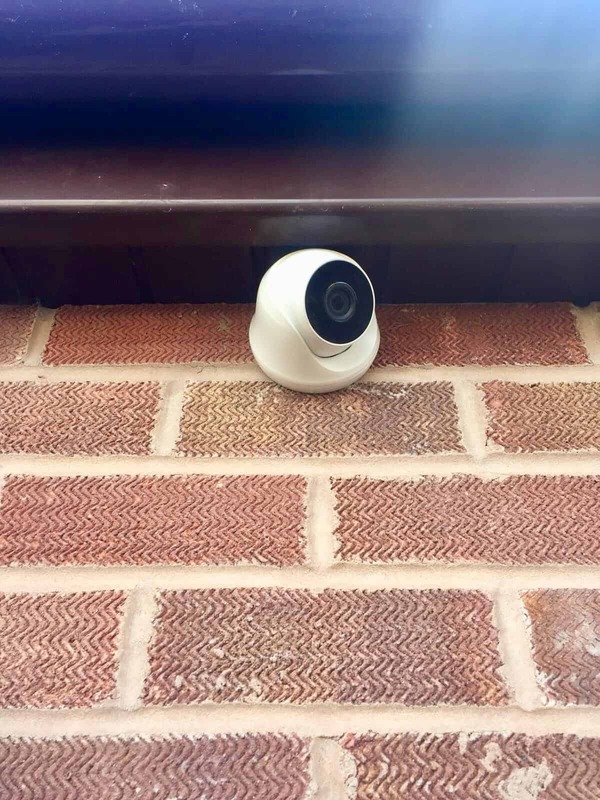 Our CCTV comes with remote access which means everything is available from your smartphone/ tablet and PC, allowing you to keep a close eye on your property from home and away. 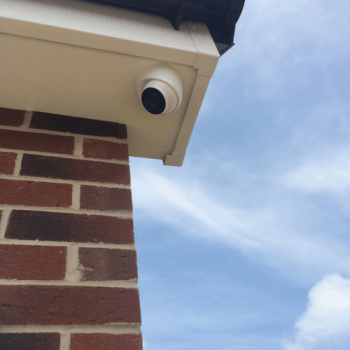 Whether you’re looking for a small camera systems to target specific areas, through to larger CCTV systems creating a complete overview of your home. 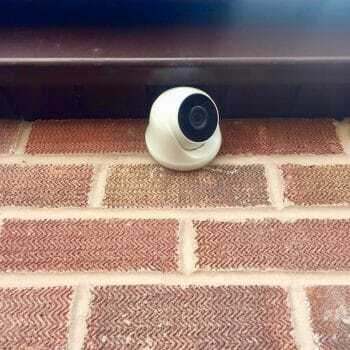 Our security camera installers offer a range of smart technology for your home using the latest state of the art Hikvision systems which is keeping up the ever-growing world of technology. 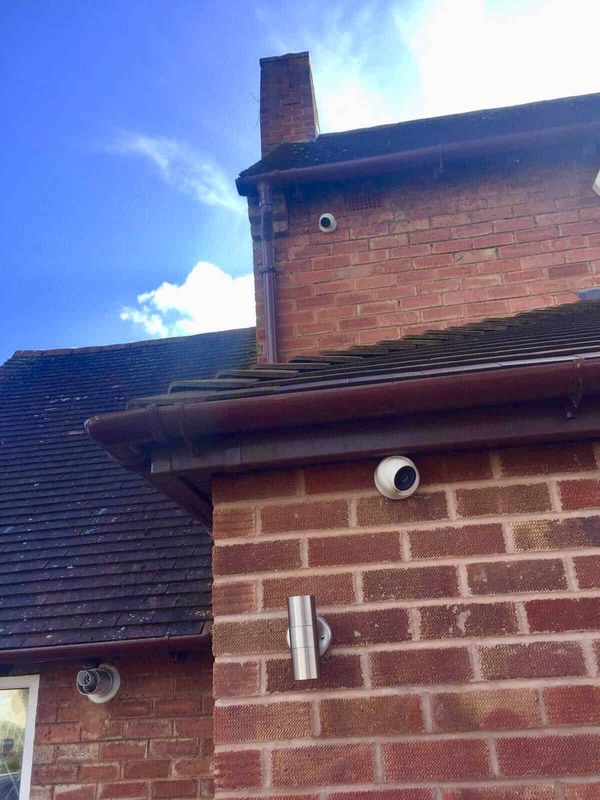 With Smart infrared and HD quality imagery, your home surveillance will be second to none and if you take a look at our previous projects on our case studies page you can take a look at the quality and tidiness of our installs and also without a wire in sight. We aim to hide all cables from your home so you can to keep your home looking as beautiful as always. 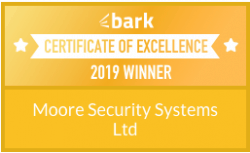 We have been awarded the Certificate of Excellence 2019 by Bark.com for outstanding customer service and workmanship, crowning us the best CCTV installers in our area. We are also in the finals for the 2019 Midlands Business Awards for the Service Provider Of The Year award. Wish us luck! 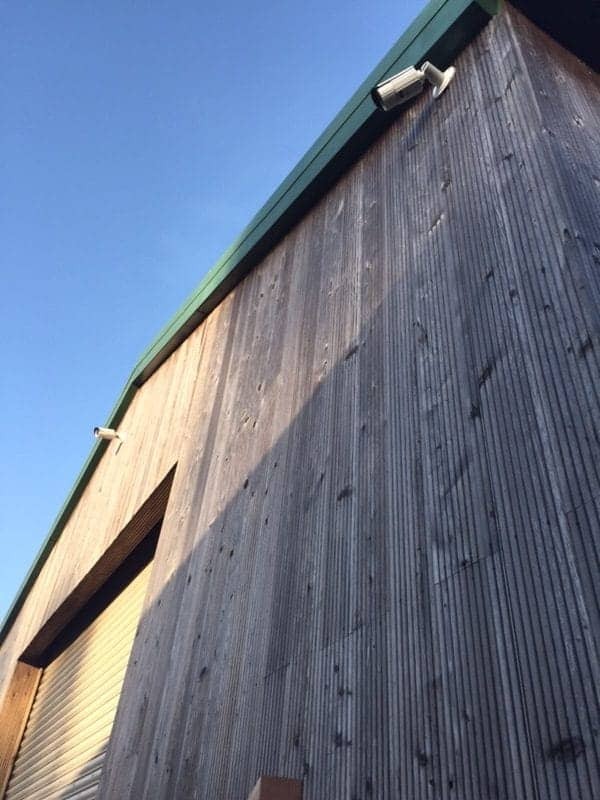 We also provide commercial CCTV installations to customers throughout the Midlands. 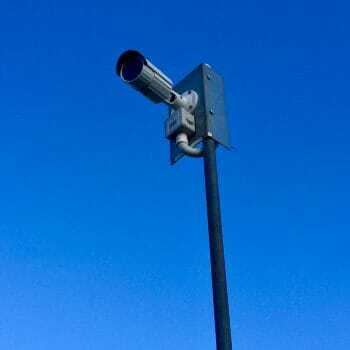 Protecting your business is always at the top of our priority, always having an eye on what’s going on when you’re away, is the best way to stay one step ahead. 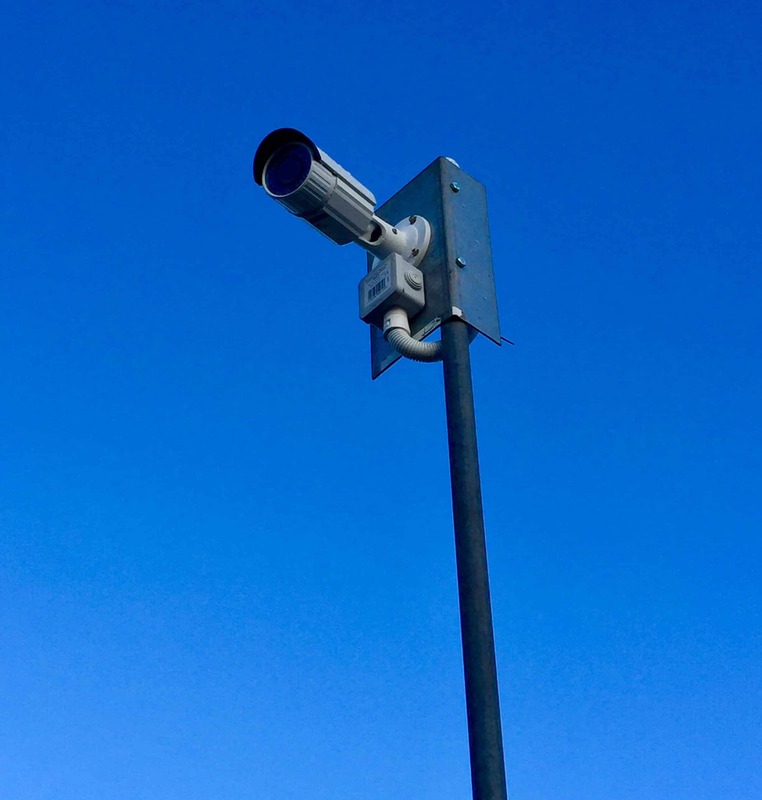 For our commercial clients, we provide a wide range of options, whether it’s general observations of the premises, specific number plate recognition, or PTZ touring, remote access from home, or access via your business network then look no further. 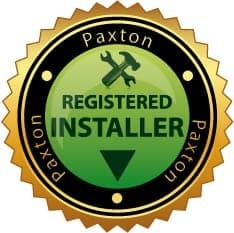 With our install radius forever growing, no job is too small, or need too great. What cameras do you supply? 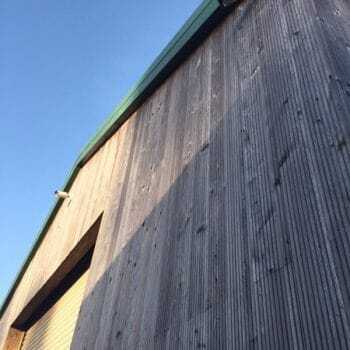 Get in touch and we would be happy to answer any questions you may have or arrange for one of our friendly engineers to come out for a site visit. All of our prices are subject to change in rare instances due to installing criteria, cable routes, accessibility and size of premises. Get in touch today to discuss your home security need and we can provide you with the best solution for you. Take a look at our Alarm, SmartWater and Access Control solutions.